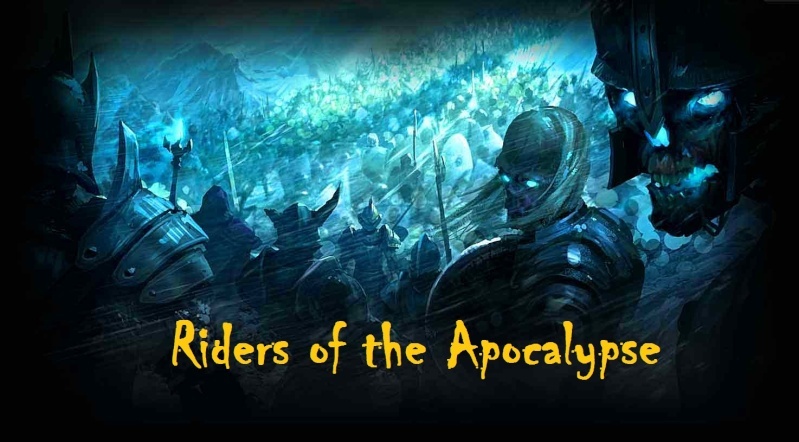 I am pleased to infor you that both <Riders of the Apocalypse> and <The Dark Brotherhood> have made a Guild Coalition. This means that both guilds will be helping each other in several amoun of stuff such as pve, pvp and also make new friends in the process. EPGP Alts MUST READ THIS!! !